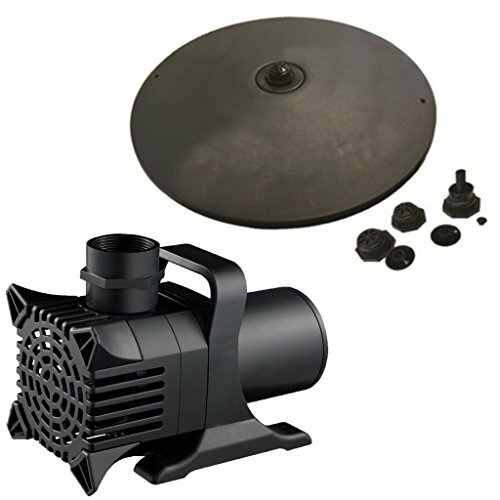 Patriot PF10100 - 1 HP Floating Fountain, 100' Cord, 4 Nozzles | Fountain City Art Ctr. For ponds and lakes up to 40,000 square feet in surface area. Interchangeable nozzles produce 4 unique display patterns.